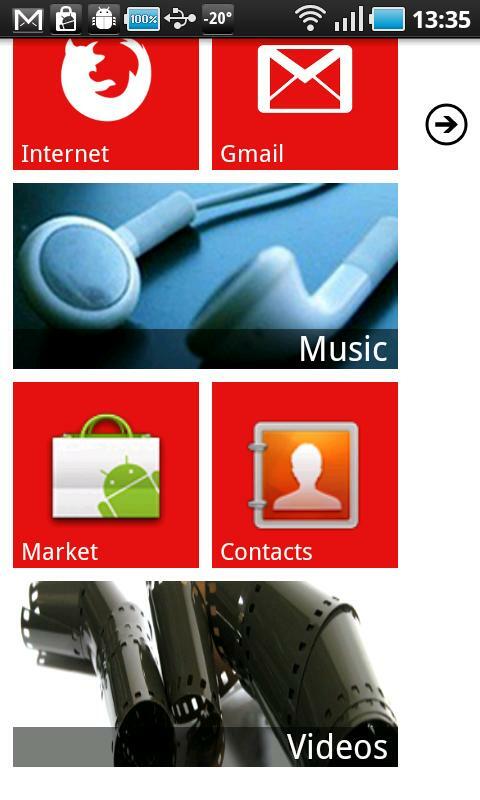 Launcher 7 is a cool app for Android phones. 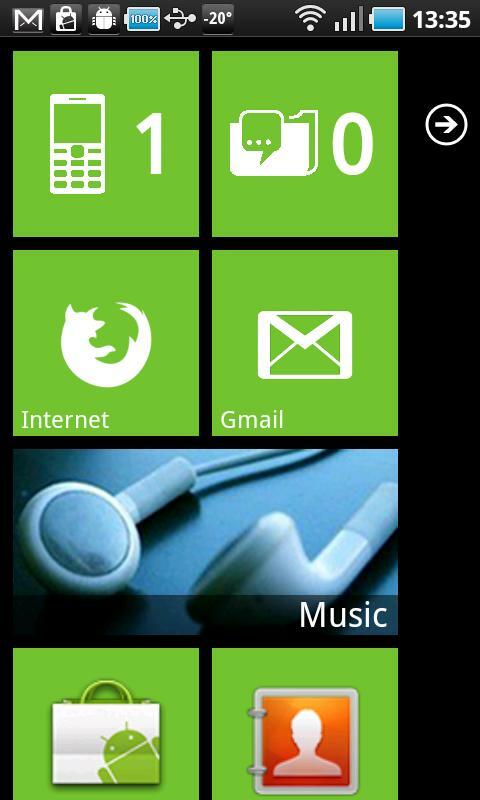 Using this app you can change look and feel of android phone like a windows 7 phone. Launcher 7 is a Windows Phone 7 style launcher for Android phones. Using this app you can modify your start screen and other interface. The app is free, but does have an ad in application list. Ad free donate version is available if you don’t like the ad.